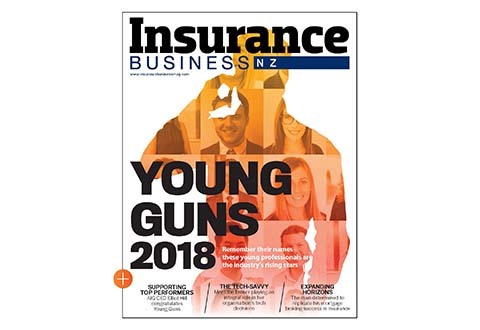 Industry newcomers Ando have grabbed 1% of the New Zealand insurance market with $55 million in premium written in the 12 months to October 2017, which is “a really good achievement in the space of 18 months,” chief executive John Lyon says. Lyon outlined that Ando’s target was to grow by 1% each year for the next four years, taking the company to 4% market share by 2021. 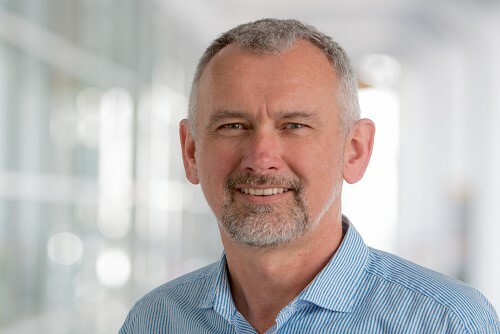 Key focus areas for the business include growing the top line, growing the team, and building a technology base – “we’ve got another six months of hard build to lock in more technology,” Lyon said. While growing his team’s capabilities is exciting, what’s more important is fostering a workplace culture. Ando currently has 74 staff members, doubling in size since this time last year. There are currently three roles being advertised and another eight roles will be filled over the next few months relating to technology. “There’s a lot in the project technology space - as we get bigger, we’re able to specialise in specific areas and bring people in to do data analytics, specialist areas such as professional lines liability underwriting and specialised claims and technical claims,” noted Lyon. “We have our personal lines portal available for brokers where they can do quote and buy and log information and policies directly into our system, which makes it nice and easy for the brokers,” he explained. “We use third party data – put in a home address, it goes to the CoreLogic database and brings back all the information on the construction, year build, recommended sum insured, and value of a building. Lyon said that, looking back at 2017, insurtech had been the theme of the year, and whereas in previous years there had been a lot of talk of emerging technologies and insurtech, this year the industry has started seeing businesses actually deliver. “There has been a lot of talk for a long time but now we’re really seeing the emergence of new businesses that are set up solely to deal with insurtech, and that’s going to have a huge impact on the industry,” he said. 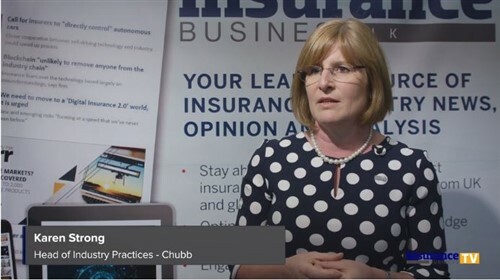 “The claims system we’re about to launch in a few weeks is very much geared around what you could call insurtech, using current state video, streaming technology, to give the end customer a better claims experience but also to give us as an insurer an understanding of the claim issue and to get the right people out to the claim event. “Rather than using the traditional approach of sending a loss adjuster to elevate what’s happening and the loss adjuster getting a painter or panel beater or builder, we can actually get that tradesperson out at first call and the customer then feels that they’re more involved in the process and that they are getting a more effective resolution - a better customer outcome and at a lower cost to us. Lyon said brokers who had a single-minded focus on the customers were the brokers who succeed in the industry and who would continue to succeed as technology advances, and as AI becomes more dominant. “The brokers we see doing well recognise that they have two roles, one as a distributor and one as an advice giver,” he said.